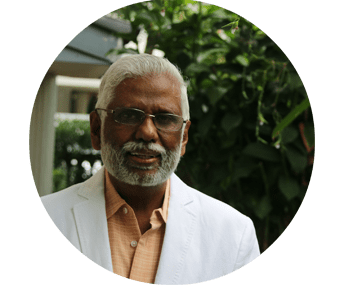 Dr. Pillai is an academic scholar, a philanthropist, a global educator, and an international leader dedicated to helping all people reach their highest potential. He is emerging as the most progressive and innovative source of self-advancement knowledge, tools, and practices. Millions of people have already experienced significant improvements in their lives as a result of using his practices. His scholarly background includes Master’s Degrees in English Literature and Comparative Literature from Madurai University, and a PhD in Religious Studies from the University of Pittsburgh where he was both a teaching fellow in the Department of Religious Studies and the Coordinator of the Indian Studies Program for the Department of International Studies.